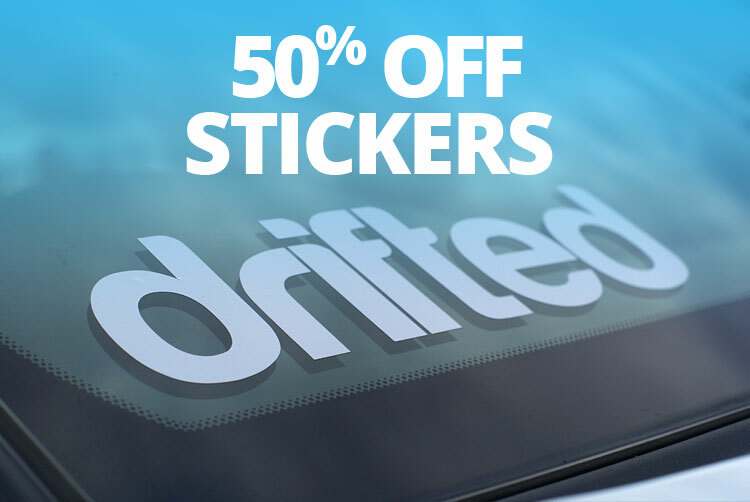 It’s nearly Black Friday and you know what that means – great deals at the Drifted Shop! Buy more then one sticker and get 50% off. Nice huh? Use code: i-love-stickers at the basket. 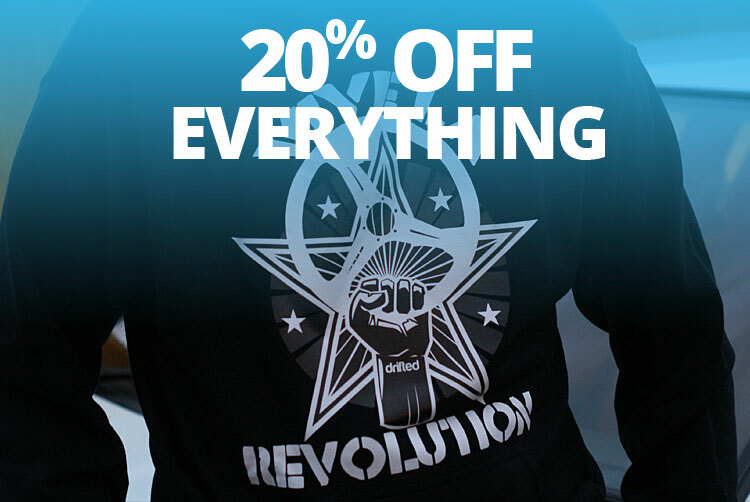 Shop the entire Drifted range with 20% off. Your welcome. Use code: i-love-drifted at the basket.